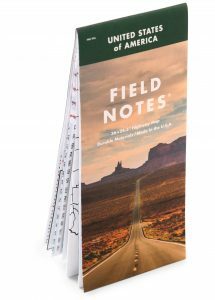 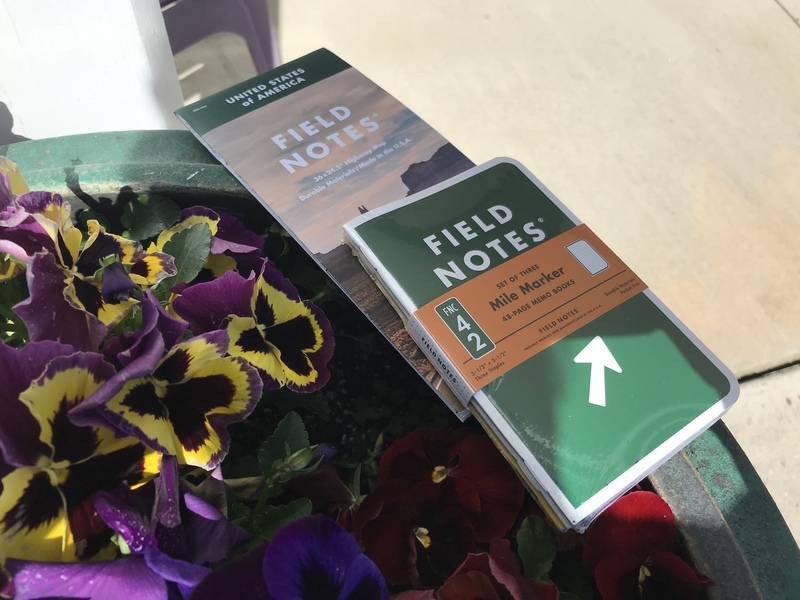 Now in stock here at the Mom & Pup pen shop ~ the latest edition from Field Notes: the Field Notes Mile Marker and National Highway Map. 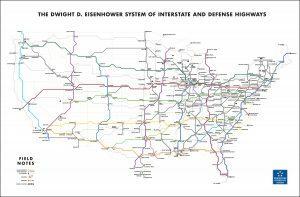 Yep that’s right; the old-fashioned gas station map that is as hard to fold as it is cool. 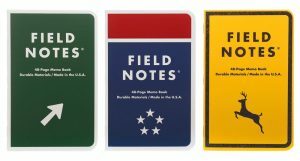 What a great way to track your next getaway; map it by hand and then record all the great happenings in these handy pocket notebooks. 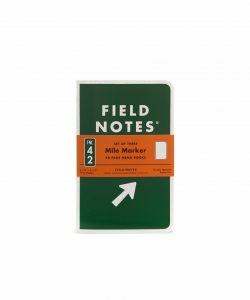 Sold separately but you will want to purchase them together as they make a great team!